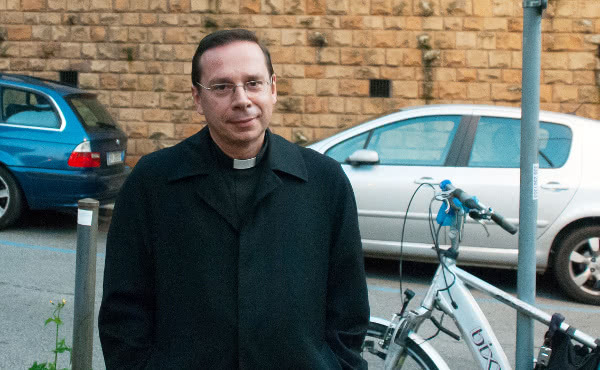 An interview published in "Aleteia" with Monsignor Mariano Fazio, vicar general of Opus Dei, about his new book "Last of the Romantics: St. Josemaria in the Twenty-First Century." 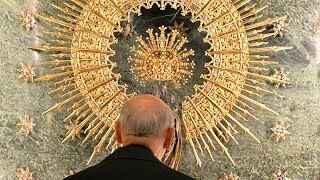 The number-two person in the Prelature, Msgr. 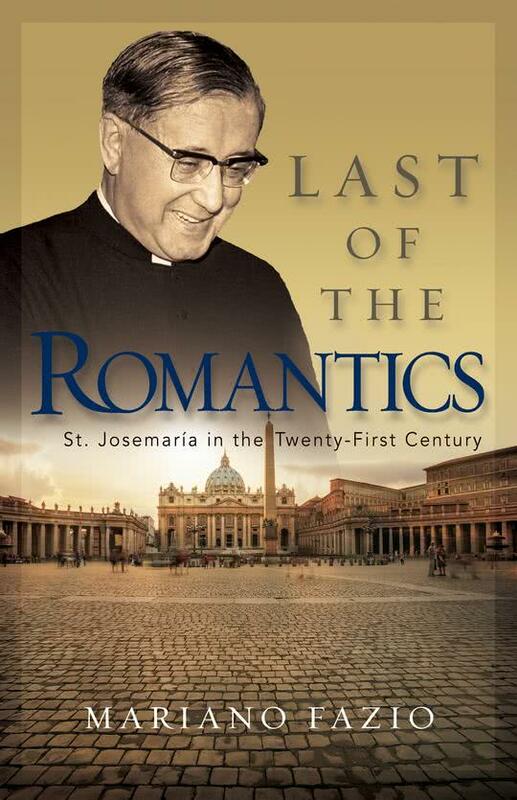 Mariano Fazio, has published Last of the Romantics: St. Josemaria in the Twenty-First Century, a book about the founder and how his vision is still very relevant for society today. Saint Josemaria: "The Last Romantic"
2. "Guadalupe: The Freedom of Loving"
8. What does the “Gospel according to Mary (Magdalene)” say?